Kelly Hugli is a Licensed Real Estate Agent, Accredited Staging Professional and New Homes Specialist who resides within the Poway Unified School District with her partner and husband, Kevin. We have four boys and a daughter in-law with two beautiful grand baby boys. I love helping people prepare their homes for sale, and believe that good design turns a home into an experience worth living…. 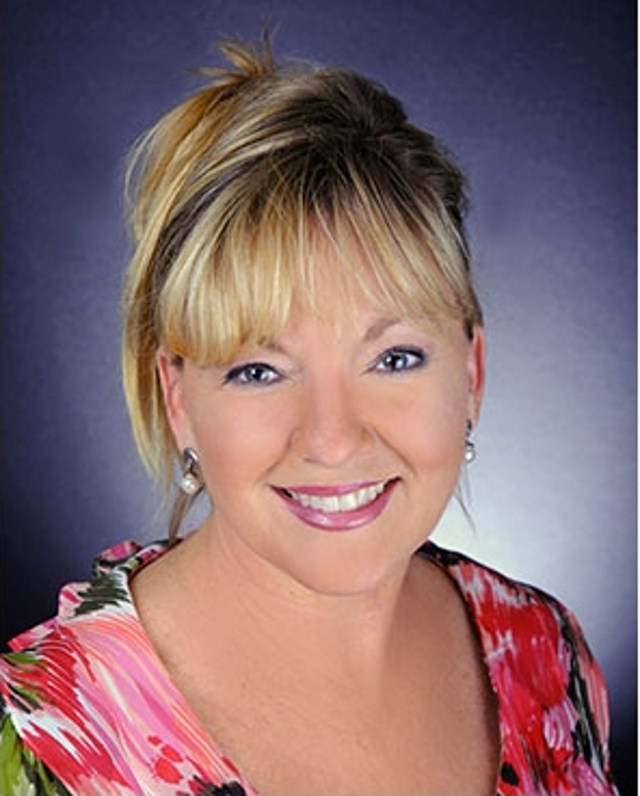 I am an Accredited Staging Professional and my experience, knowledge and strengths come from my design background through marketing, sales and advertising. As a New Home Specialist, I commit to assisting my buyers from the start to close during the building process which could take up to 6 months or more depending on builder permits ext. I will facilitate and create a smooth and pleasant experience for you and your family every step of the way. My positive perspective on life and ability to communicate well, when working with people comes in part from my education and my extensive community involvement. My education background was in Business Management, Psychology and Journalism. My passion was raising my kids and volunteer work where I live, but what I’m really good at is staging homes to sell fast ! I Refresh and Revive to create harmony and balance in your home. Staged homes sell in less time for more money then the average property. I look forward to working with you and helping you get Top Dollar for your home.